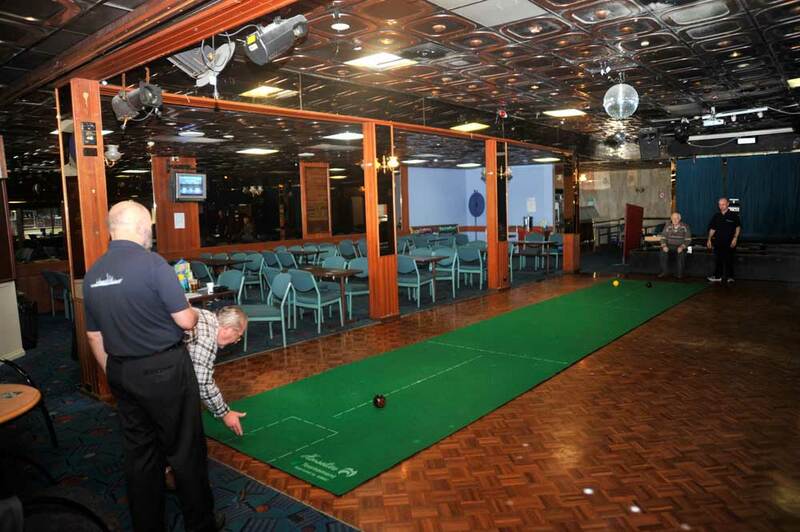 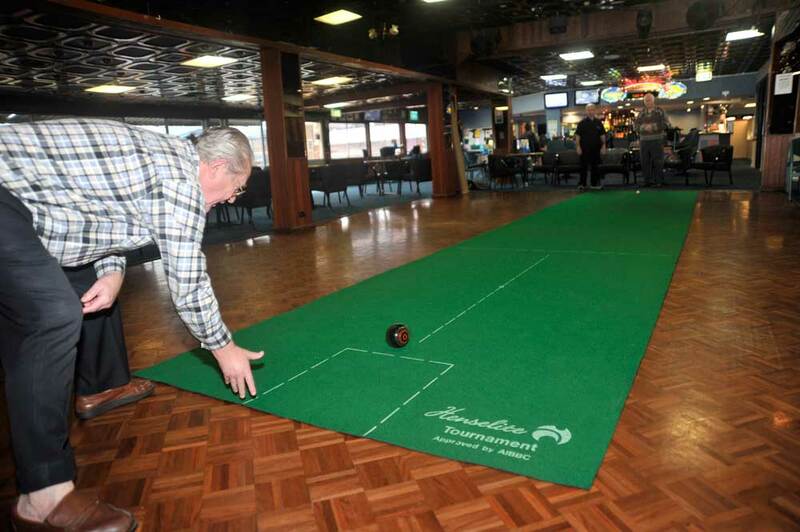 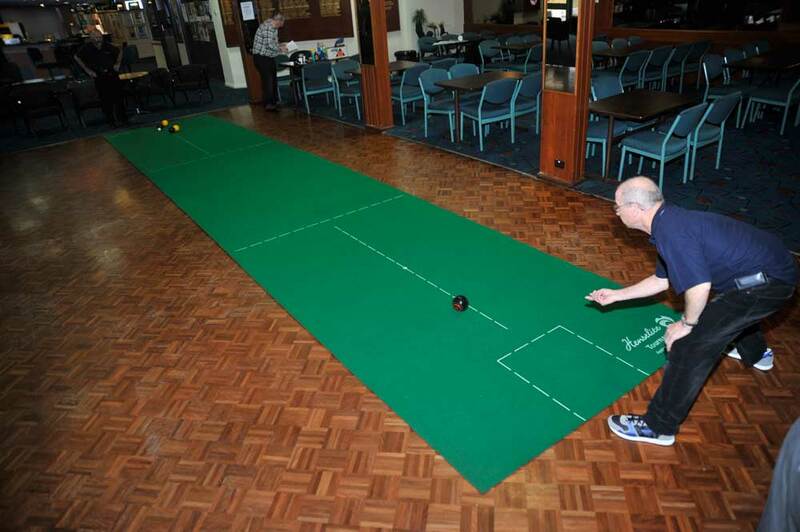 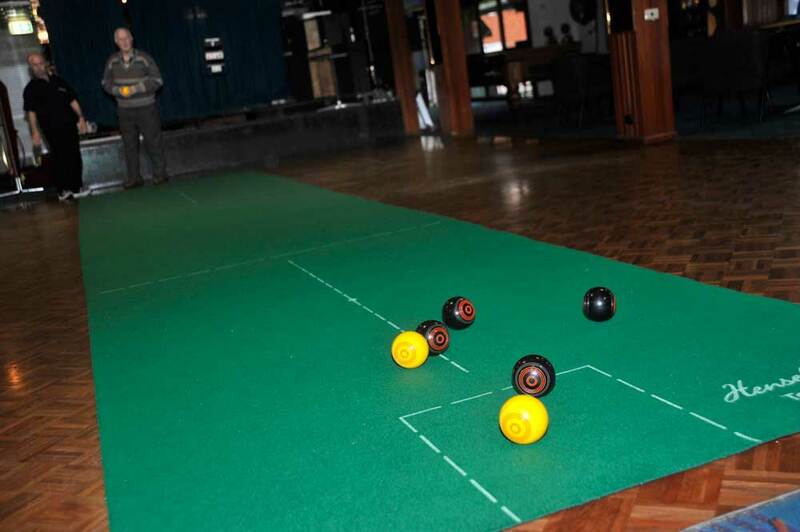 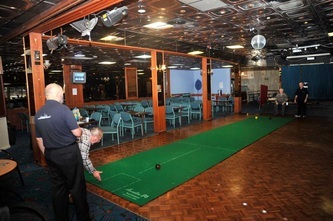 We have Indoor Bowls every Sunday at 10.00am for young and old players. 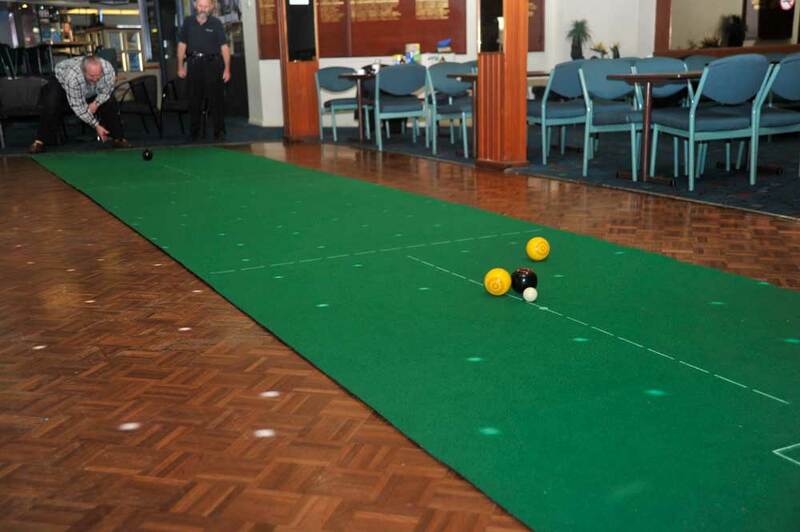 Did you know that we have the oldest active Indoor bowler - Edith Burke, 101 years old - in Australia. 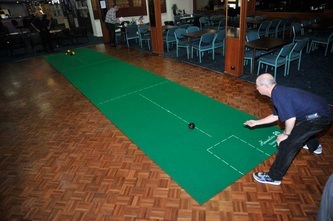 If you have a handicap or are diabetic or have asthma etc., don't worry - we try to help you play a sport, have fun and make new friends. 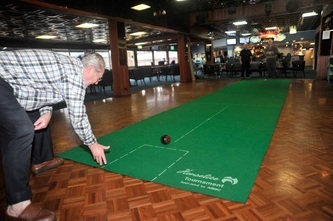 We have some of the best teachers - most of us are ex NSW State players who now play socially and have lots of fun.